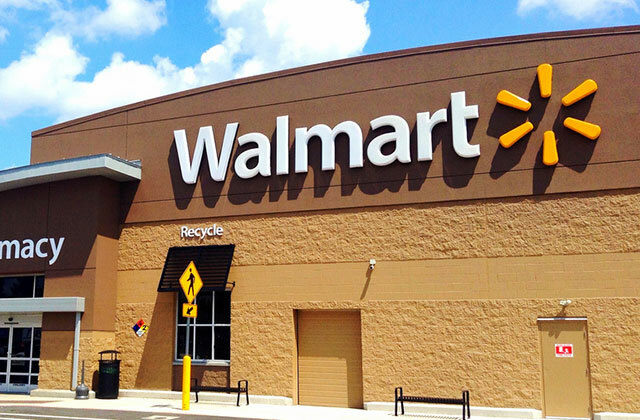 The planned Walmart in Oakland Park has been approved by Broward County and Oakland Park. Now, all that’s left is a review of the plans. On March 20, the Broward County Commission will vote on the plat for the proposed Walmart at 670 E. Oakland Park Blvd., the former Kmart site. Some restructuring took place recently in Oakland Park. Motorists traveling in Wilton Manors should be aware that N.E. 16th Avenue Bridge is closed for repairs from Monday, Jan. 25 to Thursday, Jan. 28. If commissioners in Oakland Park want to avoid litigation, they have a little more than one more week to come to an agreement with Walmart.